When and where do JUEGOS RANCHEROS events happen? The main JUEGOS RANCHEROS meetups happen the first Wednesday of every month at Austin’s North Door, located at 502 Brushy St. Doors open at 7pm. All of our events are different, but typically feature a short presentation, video, or interview with the featured developer at 8pm. You can visit our archives section to see a yearly breakdown of every show JUEGOS RANCHEROS has hosted, and explore photos and videos of the developers who have presented with us. 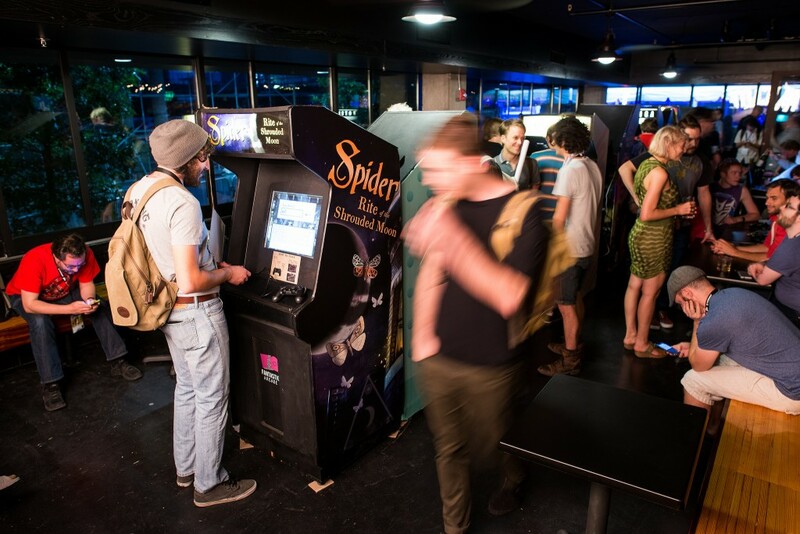 JUEGOS RANCHEROS is also the primary curator and organizer of Fantastic Arcade, which takes place every September alongside Fantastic Fest, the yearly genre film festival put together by Austin’s Alamo Drafthouse. 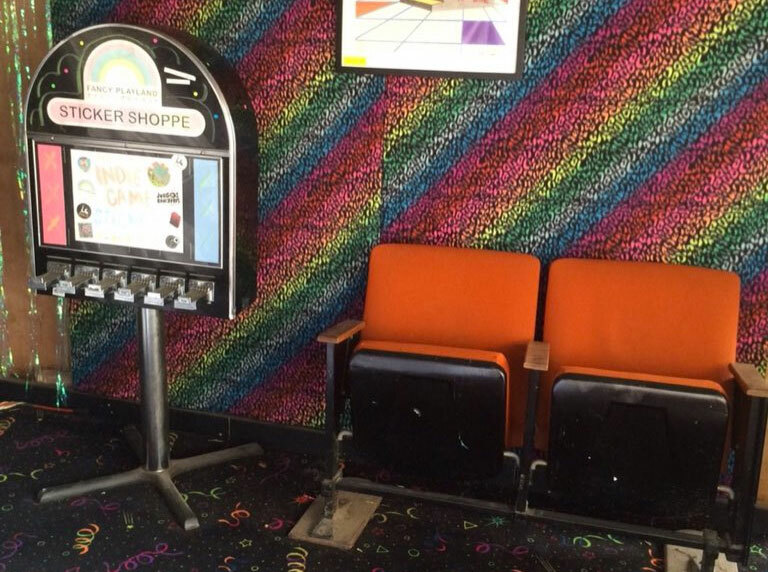 JUEGOS RANCHEROS also operates the MUSEUM OF HUMAN AMUSEMENT, a small independent arcade space in partnership with the Museum of Human Achievement. 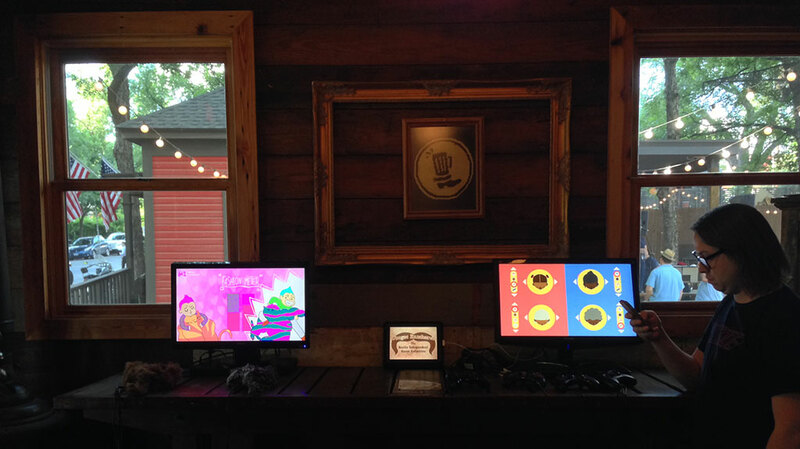 The MUSEUM OF HUMAN AMUSEMENT is the primary site for the arcade of anything, a new JUEGOS RANCHEROS artist residency initiative, providing artists with a month-long opportunity to push into experimental and unexplored territory within digital games, art, and other interactive works. Please visit our full schedule of upcoming events to find out when you can come out and play next at any of the above events! Can I bring my children to JUEGOS RANCHEROS meetups? Yes, all of our events are all-ages. How can I show my game at JUEGOS RANCHEROS? 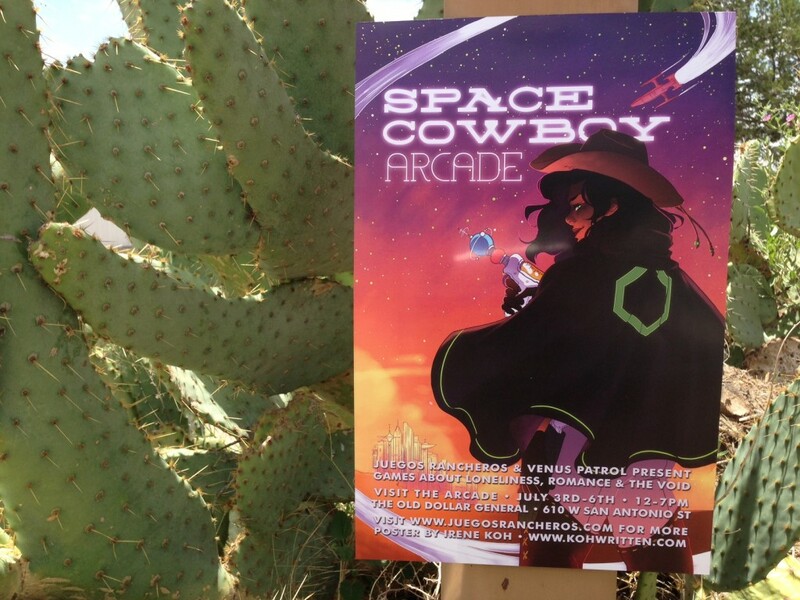 The games featured at JUEGOS RANCHEROS are curated solely by the members of the board. If you have a game you’d like to tell us about, email us at juegosrancheros@gmail.com — if we are interested in featuring it at a future event, we will definitely get in touch. I’ve seen other people bring in their own games to JUEGOS RANCHEROS meetups, can I do that? We encourage and try to accommodate everyone who would like to bring in their own game to our meetups, with a special ‘indie alley’ section. 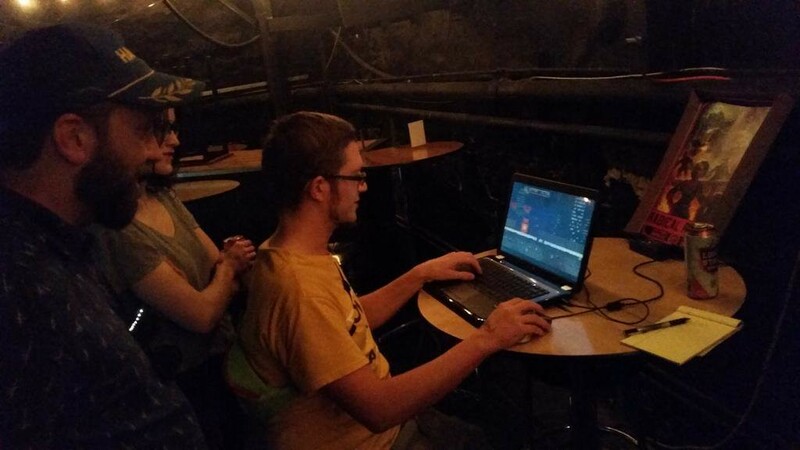 Our ‘indie alley’ is a great place to get early feedback on and otherwise introduce your game to a friendly and receptive audience. If you’d like to bring your game to a future meetup, please email us at juegosrancheros@gmail.com to tell us about your game and make sure we have ample space. If you are bringing in a game, be sure to supply your own hardware and display — all the controllers and monitors you will need. Please also bring your own power strip, and possibly even an extension cable — those are the supplies in shortest supply at the venue! 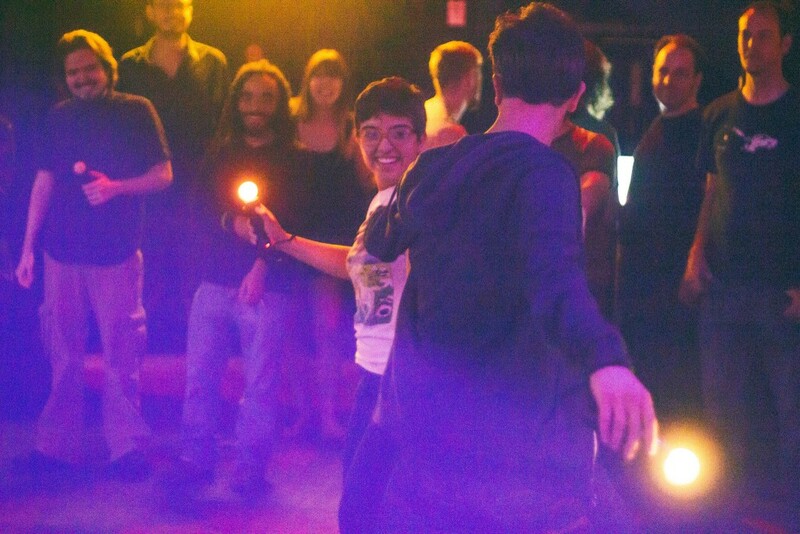 Do JUEGOS RANCHEROS events only happen in Austin? Our main monthly events thus far have been limited to Austin, though we have expanded our coverage to other locations in Texas. 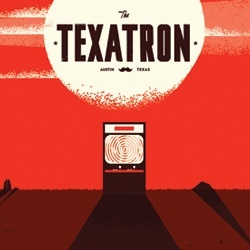 Most notably, we have partnered on numerous occasions with the Marfa Film Festival to bring games and experiences out to the West Texas desert, as well as co-organized the 2016 installment of THAT PARTY, a yearly all-night event that takes place in San Francisco, during the Game Developers Conference. If you’d like to host or arrange a JUEGOS RANCHEROS event elsewhere in Texas or beyond, read on! 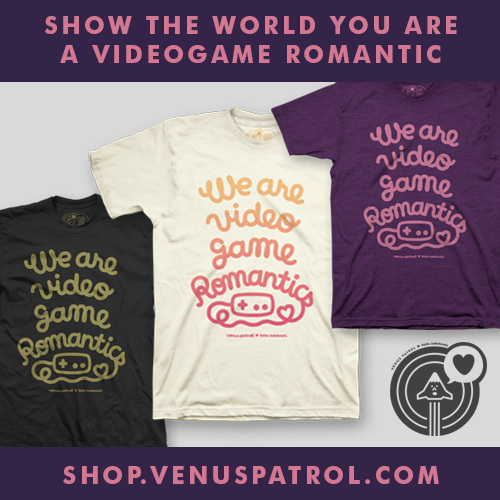 I am throwing an event and would like to have amazing videogames there, can we hire you to bring those in? JUEGOS RANCHEROS would be happy to bring entertainment to any event you’re holding! Please get in touch with us at juegosrancheros@gmail.com to discuss rates, times, and the kind of event you’re throwing, so we can ensure that our game selection fits your needs. How can I become a part of JUEGOS RANCHEROS? JUEGOS RANCHEROS is currently coordinating a formal volunteer program, as well as other initiatives intended to have the wider community of Austin indie developers & fans become more of a part of the JUEGOS RANCHEROS family. JUEGOS RANCHEROS will also offers a wide array of sponsorship packages for a number of our upcoming events & initiatives. 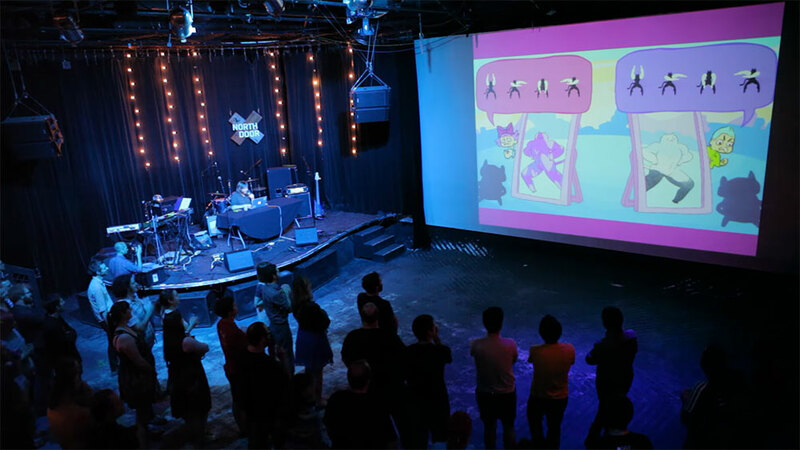 You can also click here to directly make a tax-deductible donation to JUEGOS RANCHEROS yourself (you can also use the button on our sidebar), to help us continue to foster Austin’s independent and artful games culture. Click here to learn about our donations program. Have any other questions for JUEGOS RANCHEROS? Please don’t hesitate to get in touch at juegosrancheros@gmail.com — we look forward to hearing from you & seeing you at one of our upcoming events!